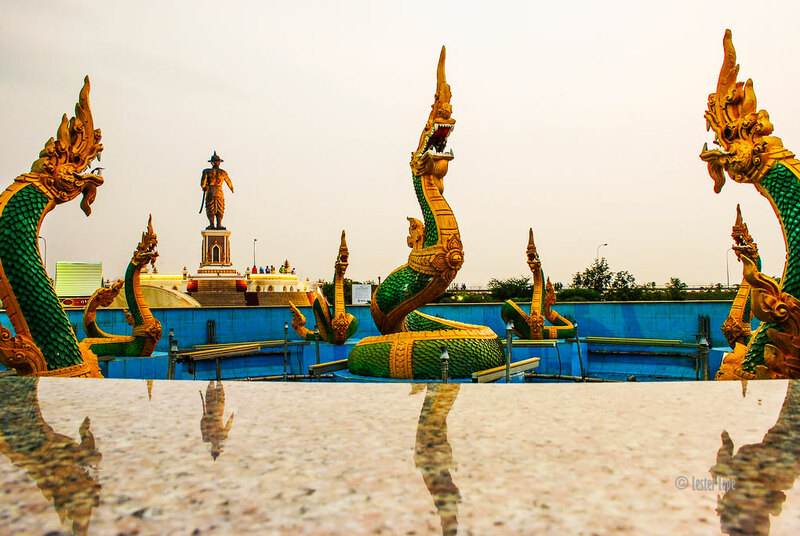 Found another wonderfully educational website on Laos. 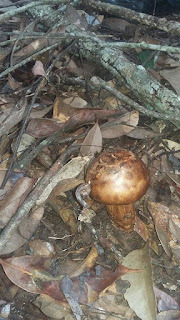 This one focusing on plant biodiversity and ecology in Laos. Learn more about this topic by visiting their Facebook page. It's full of photos, info and links. 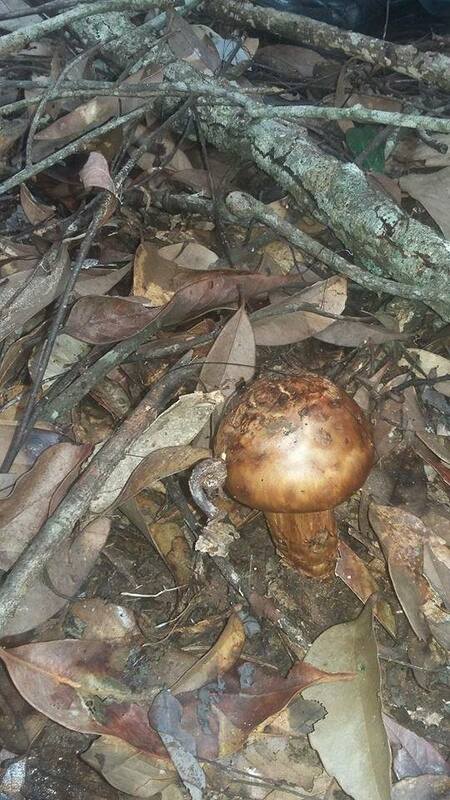 Tricholoma fulvocastaneum (pine mushroom) found at Phoukood, Xiengkhouang Province, Laos. The 1st Lao Home and Living Fair was held in Vientiane at Lao ITECC convention center on July 18-24, 2016. It featured primarily furniture, decor and utilitarian items. US Deputy National Security Advisor Benjamin Rhodes spoke to Lao media on Monday ahead of President Obama's visit to Laos in September. He came with a message that the US is keen to have greater cooperation with Laos in the future and to move beyond the legacy of war. Mr. Kerry's visit to Laos was July 25-26, 2016. Video Credit: LaoNewsTV, posted July 27, 2016. 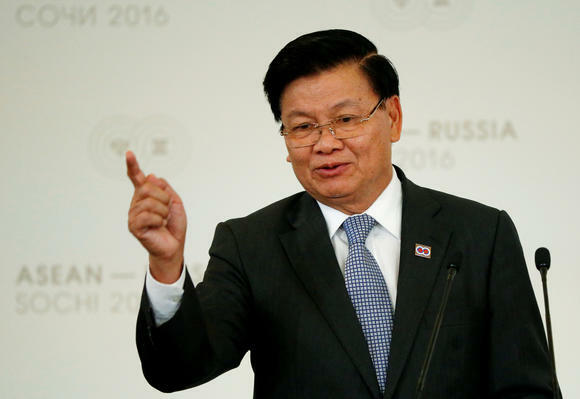 BANGKOK -- The new prime minister of Laos is looking to change his country's pro-China image and broaden its economic horizons. The one-party socialist state, an Association of Southeast Asian Nations member, remains one of the world's least-developed countries. The government of Prime Minister Thongloun Sisoulith, who took office in April, hopes to shed that status by 2020 and build an upper-middle-income economy by 2030. The thinking is that this would ease public dissatisfaction with the ruling Lao People's Revolutionary Party. Southeast Asian nations failed to agree on maritime disputes in the South China Sea on Sunday after Cambodia blocked any mention to an international court ruling against Beijing in their statement, diplomats said. Foreign ministers from the 10-member Association of Southeast Asian Nations (ASEAN) met for the first time since the Permanent Court of Arbitration handed an emphatic legal victory to the Philippines in the dispute this month. President Bounnhang Vorachit has instructed the new government to crack down on violations of financial discipline and other undesirable forms of conduct, and improve the management of crop harvests and the use of natural resources. Mr Bounnhang, who is also Secretary General of the Lao People's Revolutionary Party, highlighted these points yesterday when addressing the government's inaugural meeting at the Prime Minister's Office. Reported and translated by Ounkeo Souksavanh for RFA's Lao Service. Written in English by Brooks Boliek. Laos Prime Minister Thongloun Sisoulith took to Facebook this week to call for a strict implementation of his country’s timber export ban and asked the public to become forest watchdogs in the face of a so-called “log mafia” that is attempting to evade the moratorium. The new Lao government banned the export of logs and timber on May 13 in a bid to reduce rampant and widespread illegal wood shipments outside the small Southeast Asian nation’s borders, and the government estimates that there are more than 100 truckloads of illegal lumber stashed in the forests as smugglers try to evade the ban. Lao prime minister Thongloun Sisoulith has ordered officials in a heavily-polluted southern province of the country to reject proposals for new mining projects in their area, citing severe damage already caused to the local environment, sources in the country said. Found a wonderful post the Lao Tourism Authority that other readers might be interested to see. 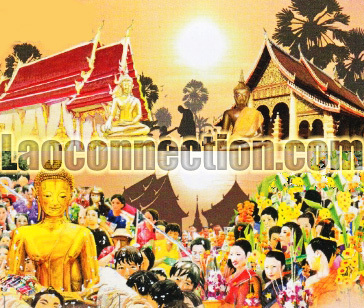 They're cartoon drawings depicting the different facets of Lao cultural etiquette. 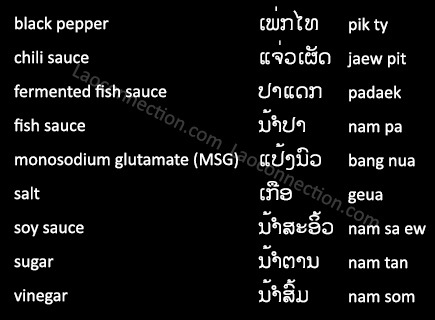 They're written in English and Lao. They're definitely informative for those who may not know about the cultural norms and expectations in Laos. Lao sports will have the opportunity to obtain support funding from Austria after the National Olympic Committee of Lao s discussed potential cooperation with the Austrian Olympic Committee on Friday. 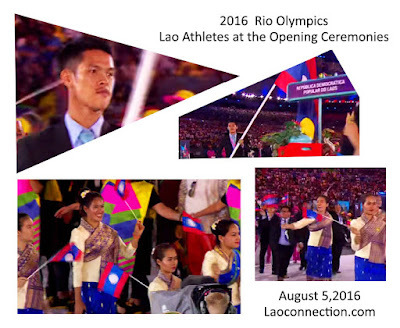 Currently, the National Olympic Committee has a limited budget for supporting and developing sports in Laos and sponsoring athletes to compete at the international level. Mr Boualane Silipanya ( fourth right ) presents souvenirs to Dr Karl Stoss ( fourth left ) at the National Olympic Committee of Laos' office on Friday. Laos is not known for producing world-class athletes, let alone Olympian cyclists. In fact, the tiny Southeast Asian country known officially as the Lao People's Democratic Republic never makes global sports headlines. It is a placid place of just under seven million squeezed on the map between far more populous and famous countries. Enter Ariya Phounsavath. At twenty-five, he will represent Laos in cycling at the 2016 Summer Games by competing in Rio's exceptionally arduous road race, a serpentine 256.6-kilometer circuit full of vertiginous climbs. Not only will he become the first Lao rider to make it the Olympics; he is currently the country's only professional international cyclist. Photo Credit: Lester Hope, via Flickr. 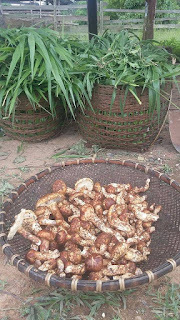 In this episode of LaoStarTV's Pun Leuang Muang Lao (ພັນເລື່ອງເມືອງລາວ) learn about Laos' national flower, the dok champa (otherwise known as the frangipani or plumeria in English), as they explore the different varieties and visit a garden devoted entirely to this plant genus. Video is in Lao language. 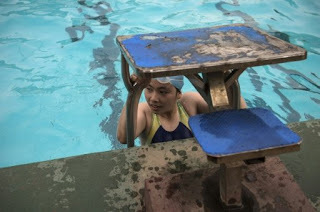 VIENTIANE (AFP) - On one side of the cramped outdoor pool, children are taking swimming lessons. Opposite, another group of kids riotously splash around. In the middle, a teenager is desperately trying to train for the Rio Olympics. Video Credit: AFP News Agency via Youtube, July 31, 2016.